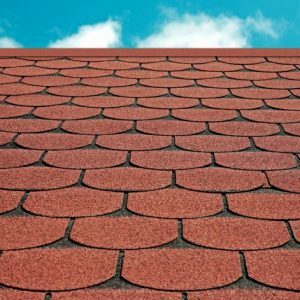 Quick Shingle was created to be used in place of any kind of roofing material. It is a granule stone coated bituminous membrane roofing material with surface of painting or formed theme, pattern (tile image, etc.) figure, image, logo and / or print. 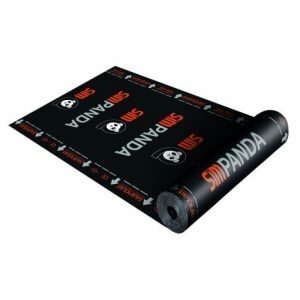 Our PANDA Series waterproofing membranes are the plastomeric type waterproofing membranes that are the ideal preference in the terrestrial climate (mid-cold) zone. In our membranes, APP (Atactic Polypropylene) with thermoplastic resin is used to increase the physical strength of the membranes. Our Panda serial is very enduring with physical and chemical influence. 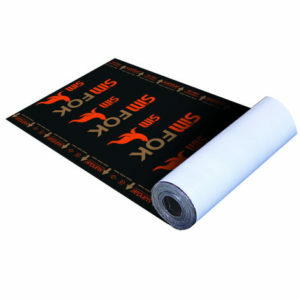 Our FOK Serial waterproofing membranes are elastomeric type waterproofing membranes that are the ideal preference in the cold climate zone. 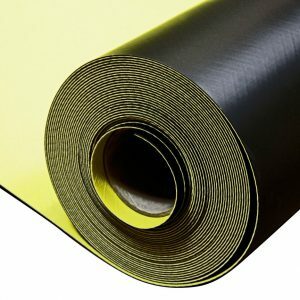 In producing this type of membranes, have been used SBS (Styrene-Butadiene-Styrene) with thermoplastic resin for to enhance of the asphalt. 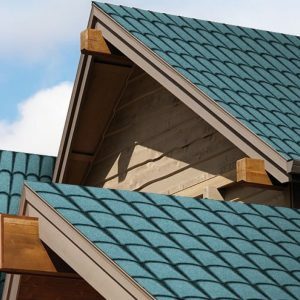 Simshingle is an aesthetic roof covering material with is APP modified bitum and 110 gr/m² fiber glass reinforcement, with upper side coated with attractive colurful reflective minerals and bottom side coated with polyethylen film. 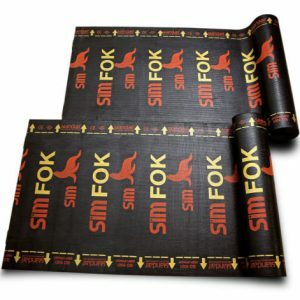 SIM E-4SK membranes are bitumen water insulation covers with S.B.S. 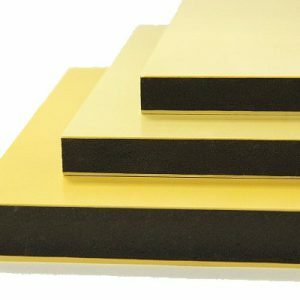 (elastomeric series ) which are specially developed for flat roofs as an intermediate layer and for structural waterproofing. Sim E-ALGV-4K is highly elastic and remains flexible even at low temperatures. It displays a high performance against high tensions with two separate carriers included in its structure. The aluminium carrier has a very high vapour barrier value. 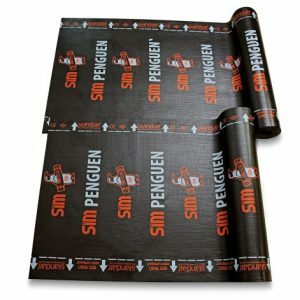 PENGUEN Serial Waterproofing Membranes are plastomeric type that are the ideal preference for mild climate zone. 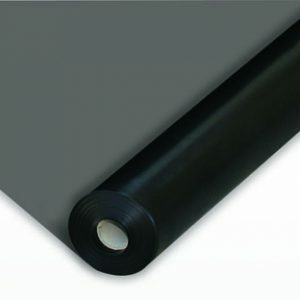 In producing this type of membranes, APP (Atactic Polypropylene) with thermoplastic resin is used for to enhance of the bitum. 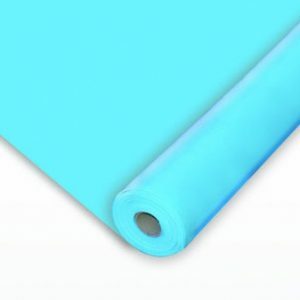 Also incerasing, physical strength of the membranes being used glassfiber tissue and nonwoven polyester mat as a bearing and reinforcement system. 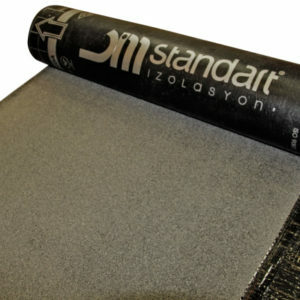 HOT Serial Waterproofing Membranes are plastomeric type that are the ideal preference for mild climate zone. In producing this type of membranes, APP (Atactic Polypropylene) with thermoplastic resin is used for to enhance of the bitum. Pi Plak is most requested products for the fair-faced concrete formworks especially in floor-slab formwork where more reusing is required Being an eco-friendly and highly resistant; it resists to chemical reactions inside concrete and with its high reusing counts as being resistant to rubbing it proves its profitability more clearly. 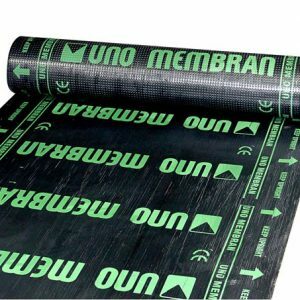 Homogenous PVC Waterproofing Membrane: UV imcompetent, vapor permeable,without reinforcement SOFT PVC waterproofing Membrane. It can be adhered with hot air welder. Vapor permeable,without reinforcement , Anti – Bacterial,applied to drinking and potable water tanks SOFT PVC waterproofing membrane . It can be adhered with hot air welder easily.